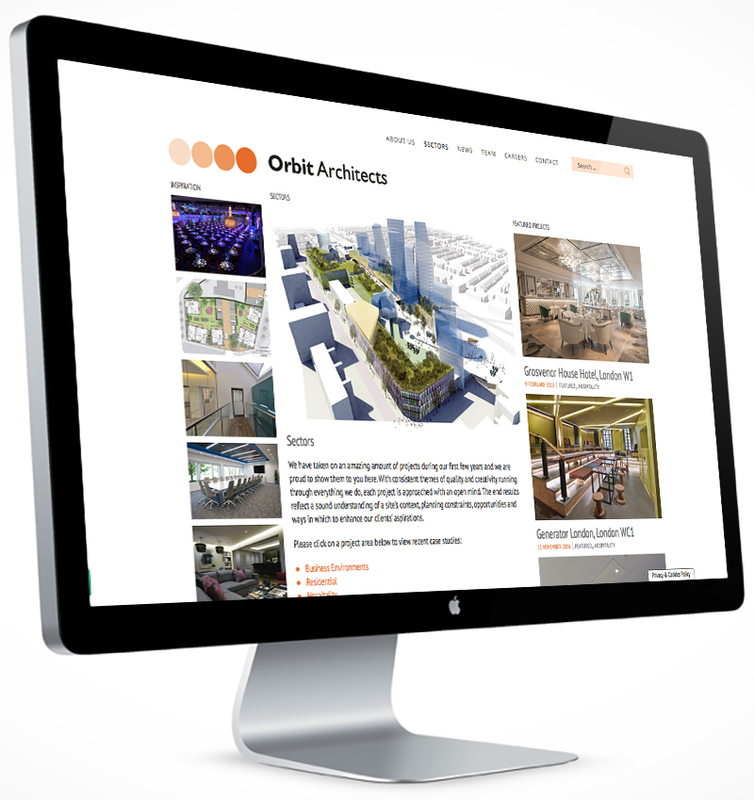 We have worked with Orbit Architects over many years on digital and print projects developing their visual equity and strengthening their brand of architecture, interior design and most recent additional service – workplace consultancy. We recently completed the re-design and build of their website. 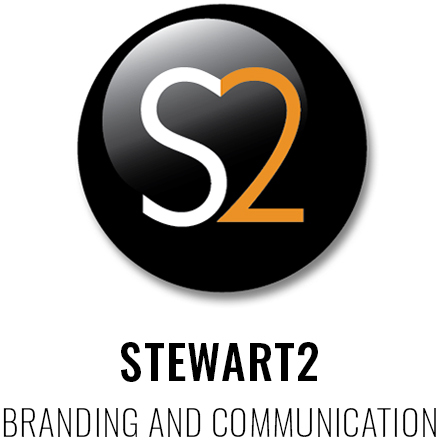 Being creative people they came to us with a clear brief and idea of what they wanted – we were tasked with bringing their vision to life! To view the website click here.